Rep. Sarah Pebworth, D-Blue Hill, welcomed students from the Brooklin School to the State House on March 22. 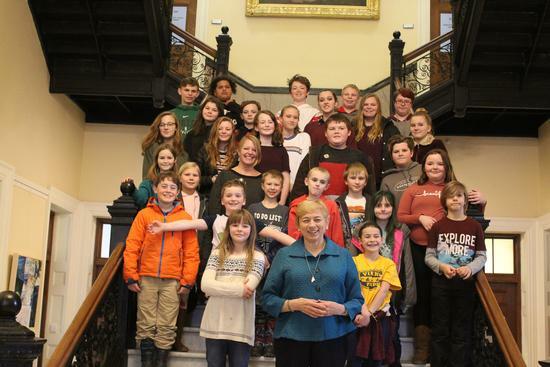 The students toured the legislative chambers, visited the Maine State Museum and met with Gov. Janet Mills.